Ready for exotic birds? 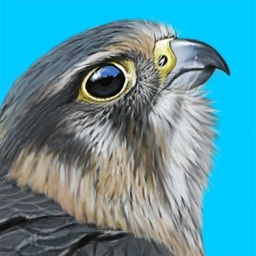 iBird Hawaii and Palau is the only 100% complete app guide to birds of the Hawaiian Islands as well as the environmentally sensitive island nation of Palau. 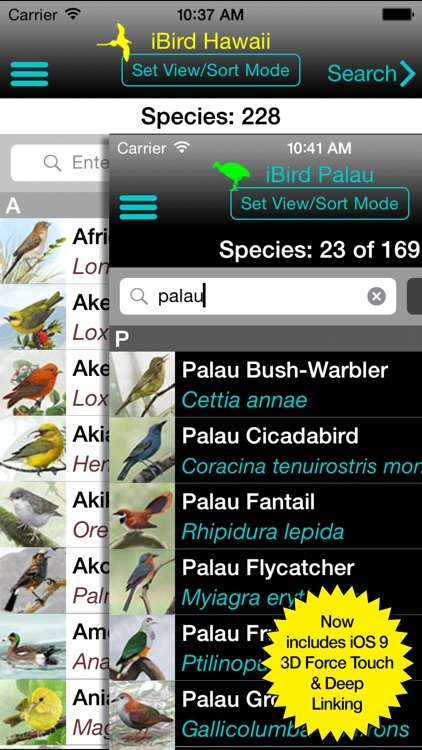 The app, which contains 228 species of Hawaiian birds and 169 species of Palauan birds offers all the features that contribute to making iBird the most popular birding app in the world. 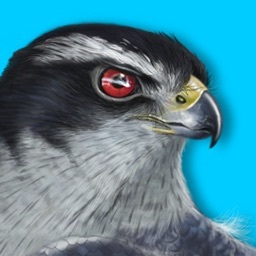 Like our top of the line iBird Ultimate app, iBird Hawaii and Palau offers the popular Birds Around Me (BAM) GPS feature as well as the Percevia™ Smart Search feature. 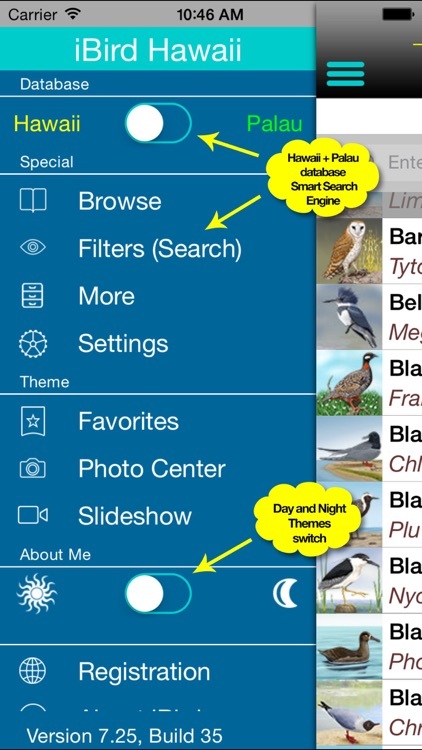 In 2008 iBird broke new ground as it turned the iPhone into a field guide app that identifies birds and plays their songs. Featured in Apple’s television commercials, it started a revolution that made iBird the most respected birding app in the world. 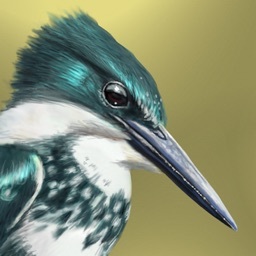 Whether you are an experienced birder or a beginner, iBird Hawaii and Palau is the most authoritative guide to these exotic birds. 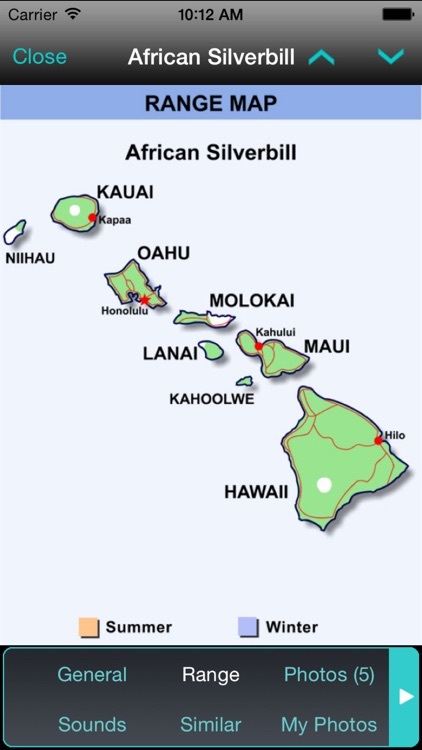 ■ Separate databases for Hawaii and Palau allow doing independent searching and identification as well as separate species accounts and song libraries. ■ Birds Around Me (BAM) narrows the species being searched to just those found at your GPS location, within a radius and season you specify. ■ Percevia™ intelligent search is a patented algorithm that guarantees you will only choose search attributes that narrow the matched list of birds. ■ Contains the latest 2017 AOU checklists. ■ Splits History. See what birds were renamed, split into different species or lumped together for 2014, 2015 and 2016. ■ ‘Birds Around Me’ narrows the search list to just those birds centered on your GPS location, within a specified radius and a specific season. ■ The patented Percevia™ intelligent search prevents you from making the wrong choice when searching for your bird. ■ Every species is shown perched and in flight and most show major seasonal, age and male/female variations. 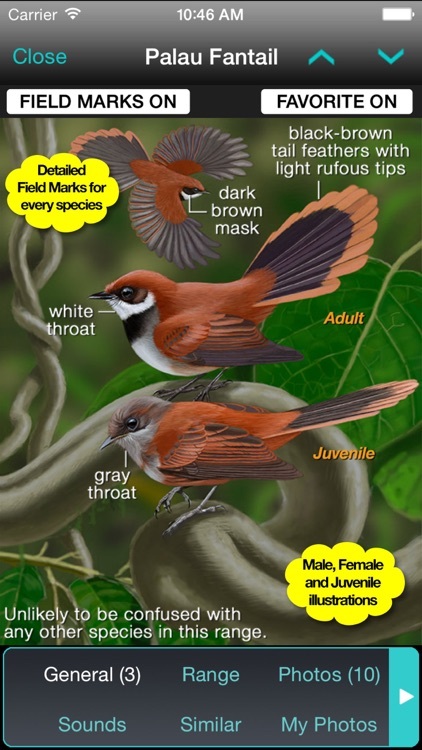 ■ Identify 397 species of both native and rare Hawaiian and Palauan birds. 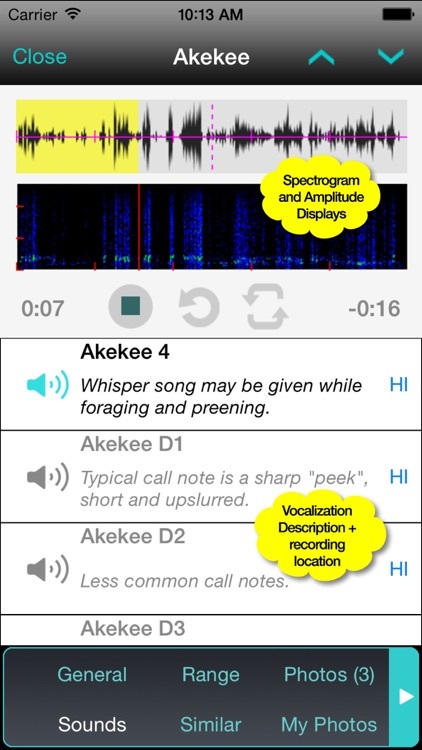 ■ Save multiple personal species lists and your sightings in Notes which can be backed up and synced in iCloud. 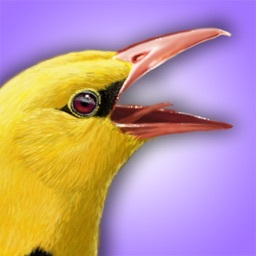 ■ Includes hundreds of carefully selected and edited sound recordings from the Xeno-Canto Community of bird song recordists. 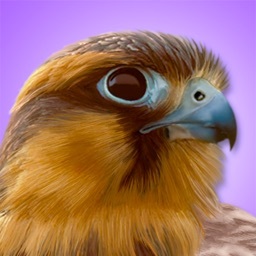 ■ iBird’s icon-driven visual search engine, with 35 attributes, enables you to identify birds using shape, color, location, habitat, head pattern, flight pattern, bill shape, length and much more. ■ Comprehensive seasonal and migratory range maps include subspecies. ■ The Conservation Status search attribute lets you filter birds by 6 threat levels including Least Concern, Near Threatened, Vulnerable, Endangered, Critically Endangered and Extinct in the Wild. The standard is maintained by Birdlife International and is called the IUCN Red List. 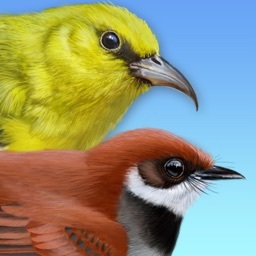 We invite all users to share their comments and ideas on our forum at www.whatbird.com/forum. For help contact us at help.ibird.com.